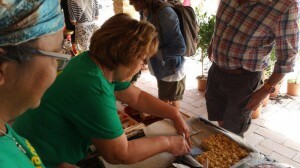 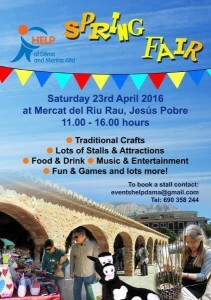 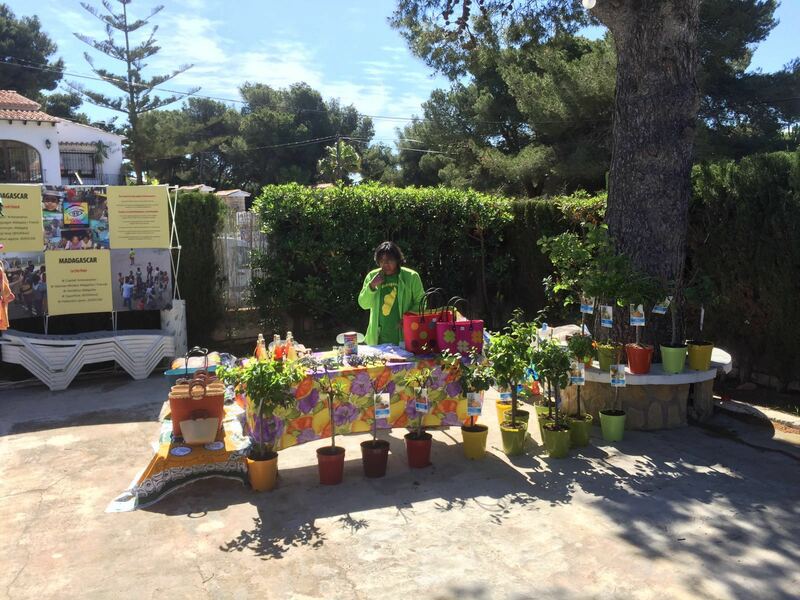 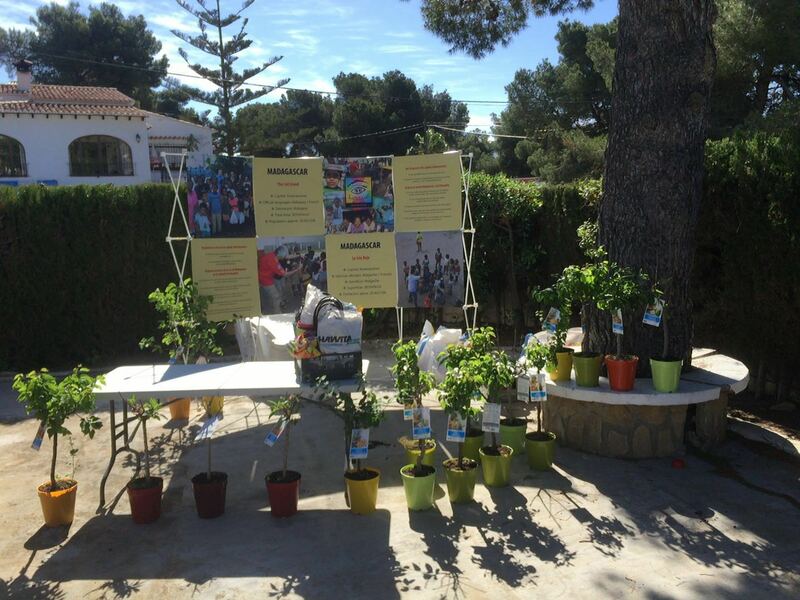 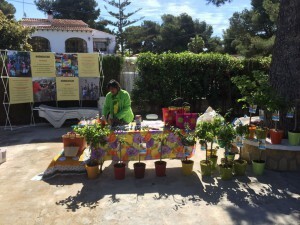 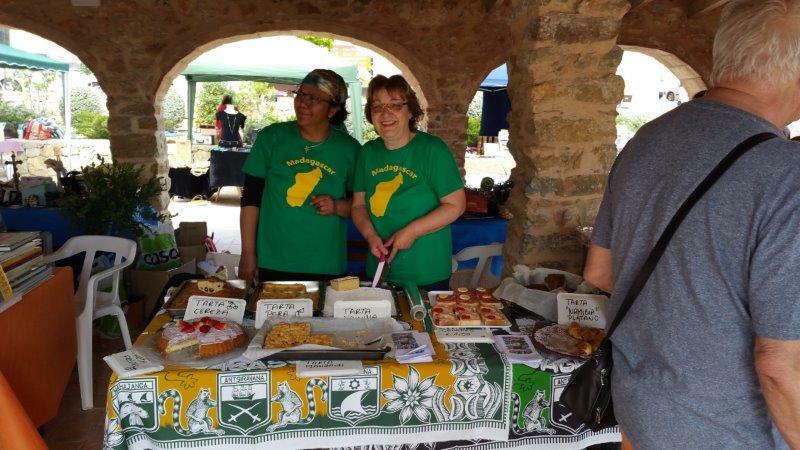 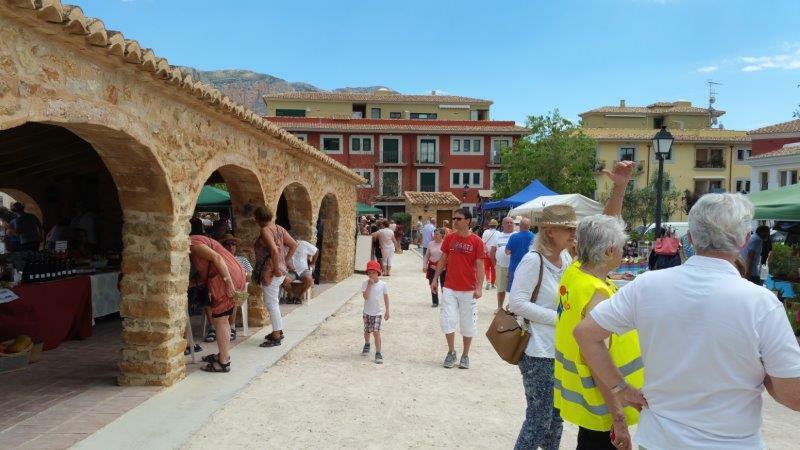 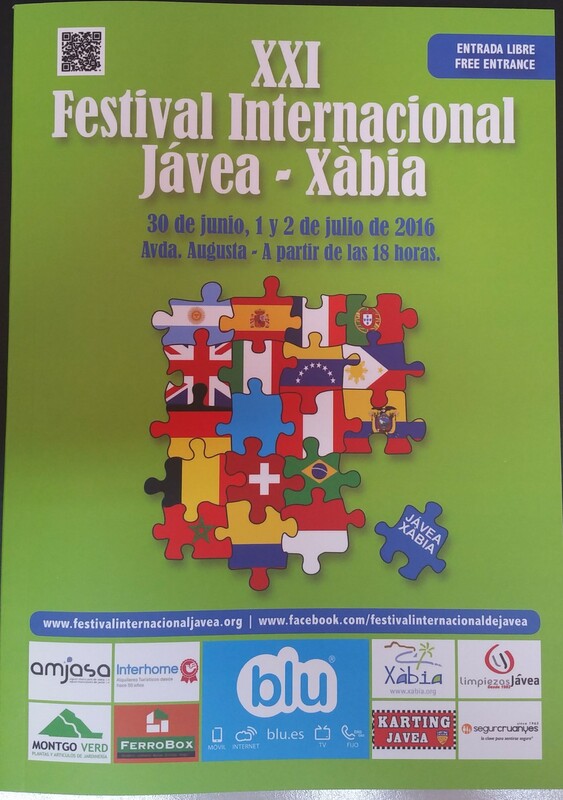 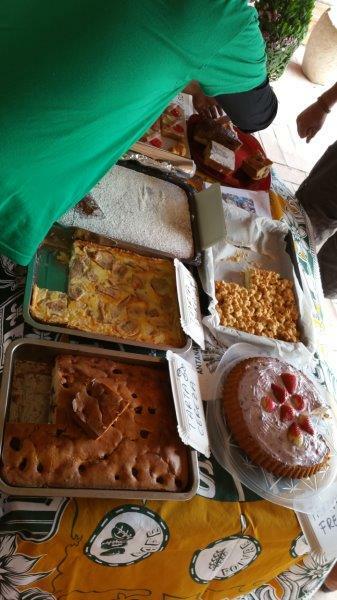 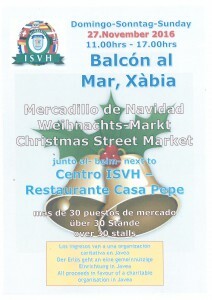 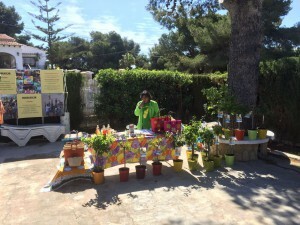 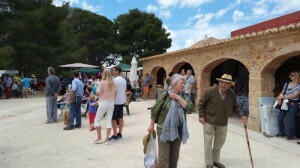 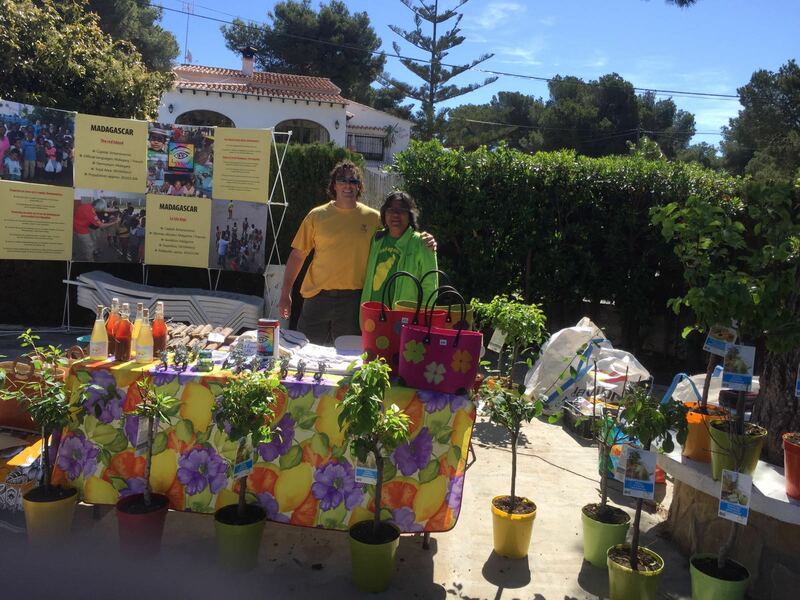 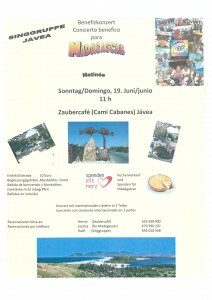 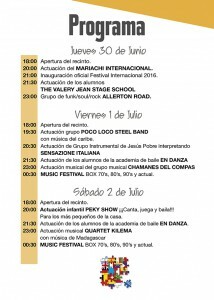 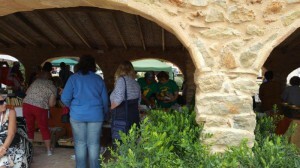 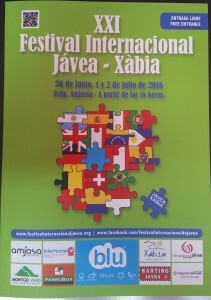 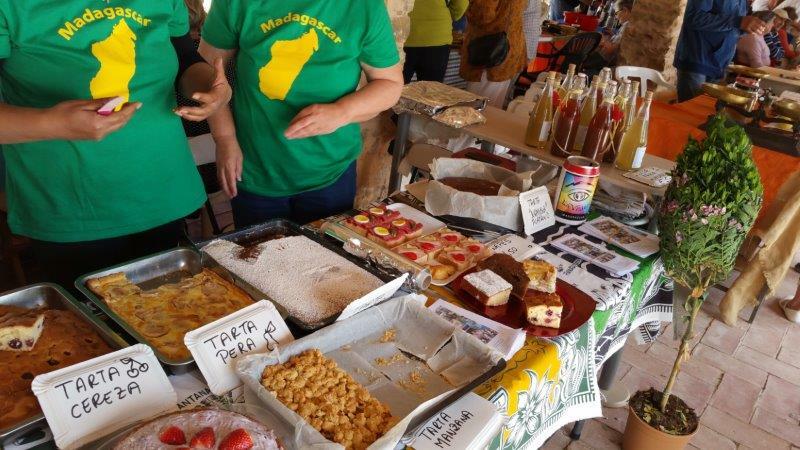 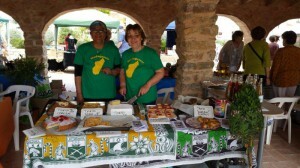 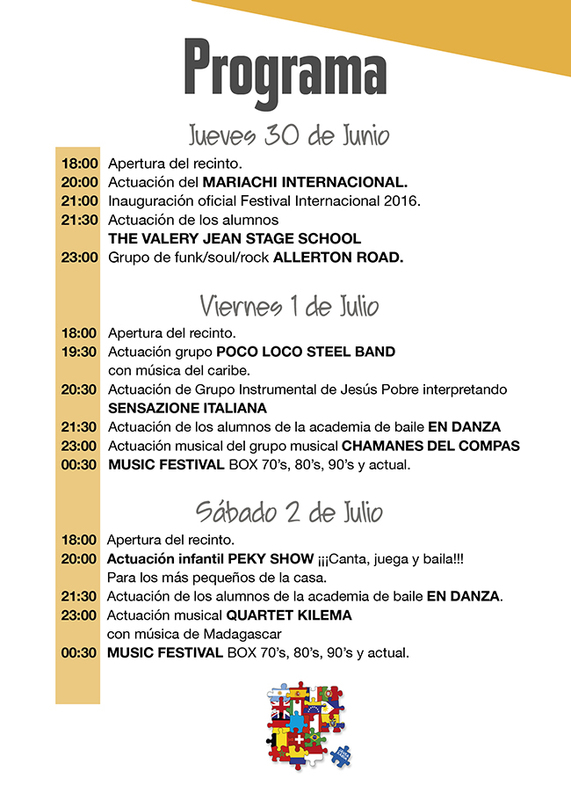 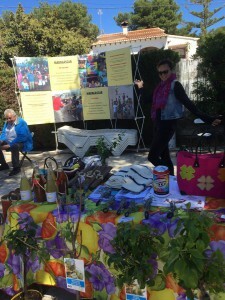 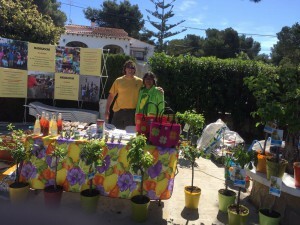 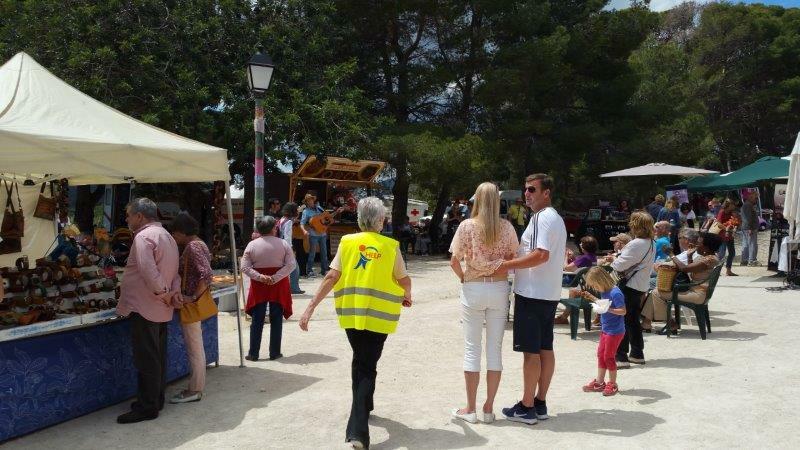 Once again we welcome you at our stall at this year’s international Festival in Javea! 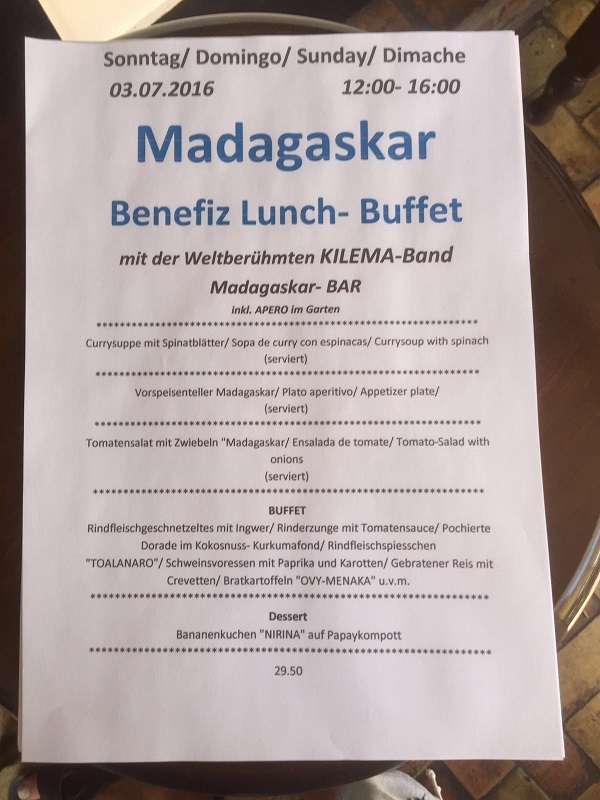 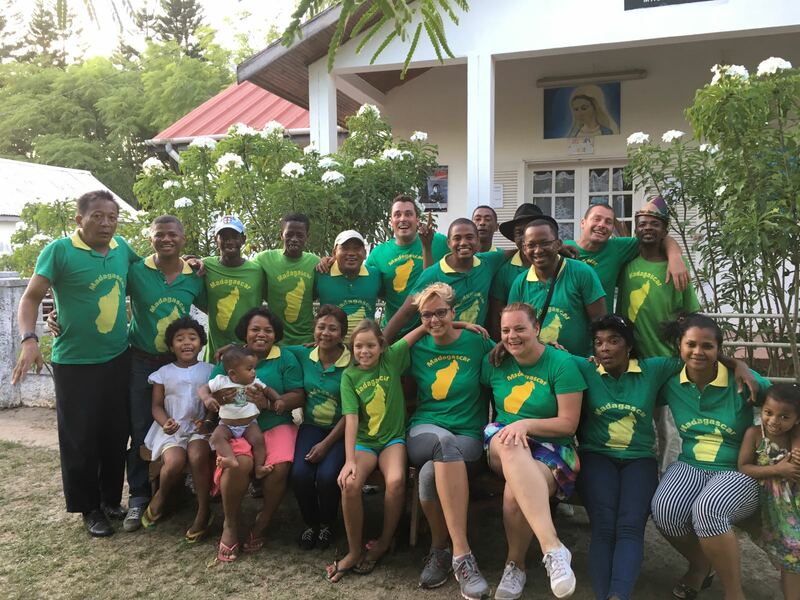 We will be offering delicious chicken in Coconut sauce with rice, banana flambe, Crepes Malagasy and of course our famous rum cocktail with fresh fruit juice. The culture tent we will also be filled with many interesting surprises. 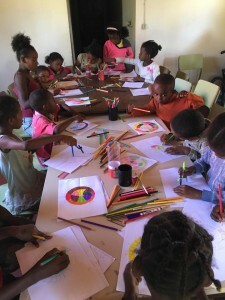 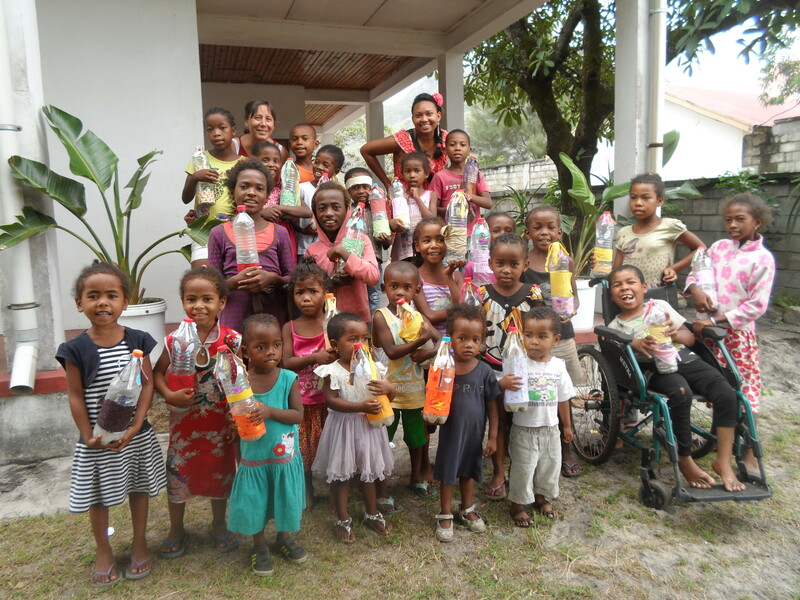 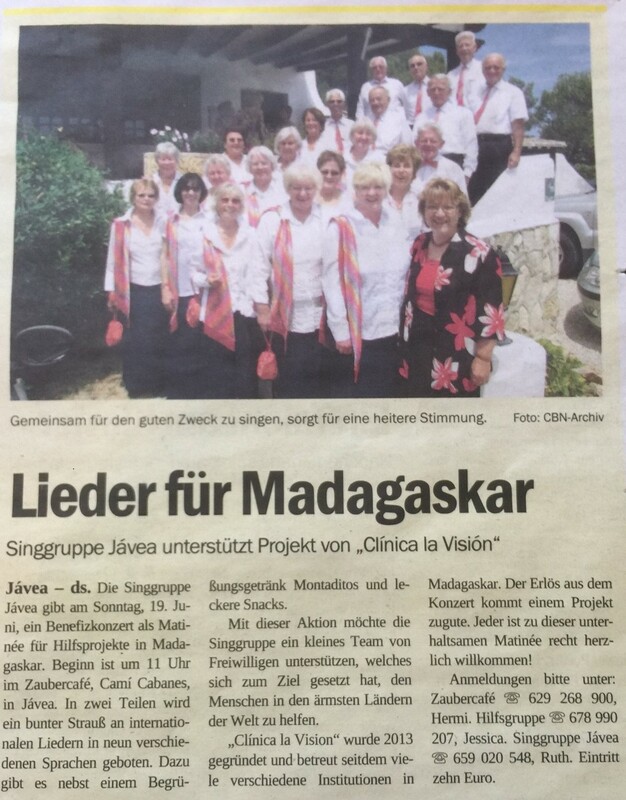 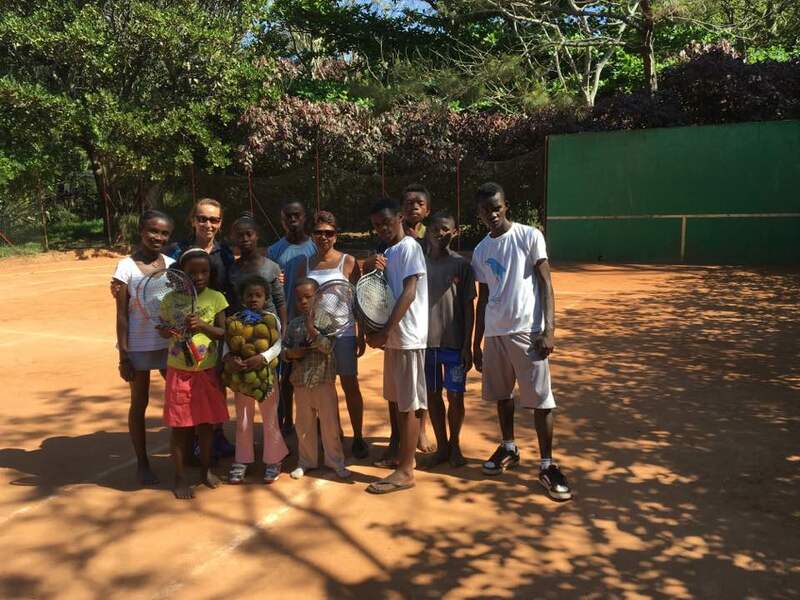 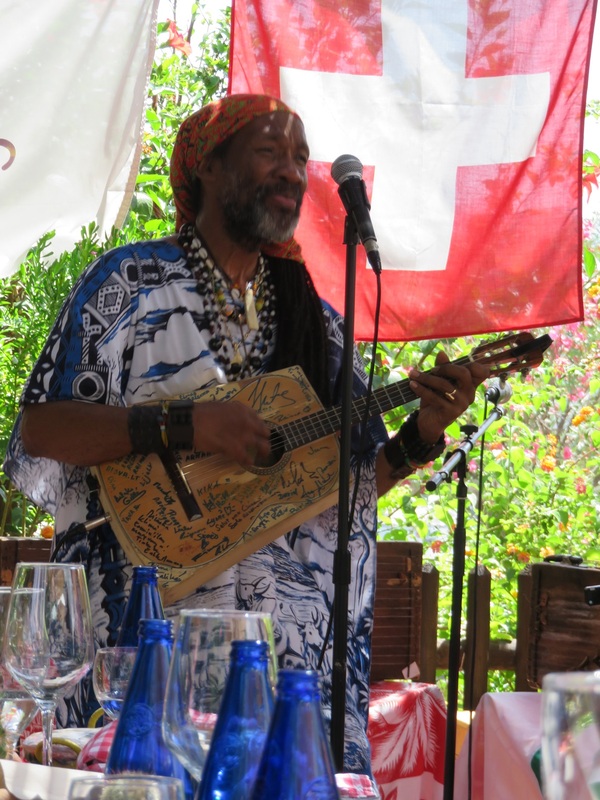 We are looking forward to Kilema’s performance with typical Malagasy music. 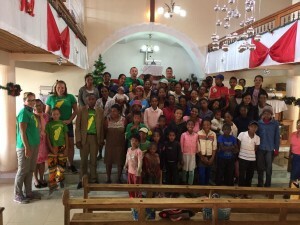 Viva Madagascar!